We look forward to another great year in the pool. Check out the 2019 Calendar for what's on this year. 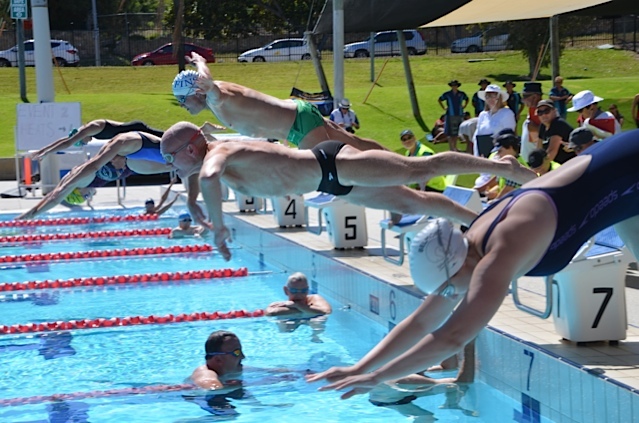 Stadium Masters Swimmers in Action!